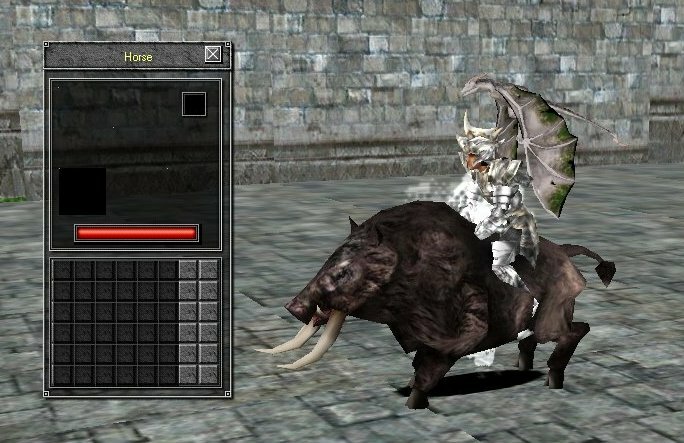 Today we are releasing the new Horse, Boar and Tiger mounts. 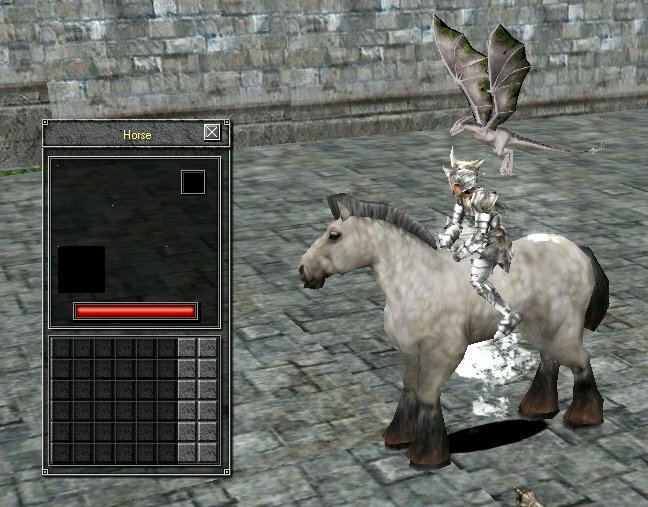 Which are now available at the Premium NPC. 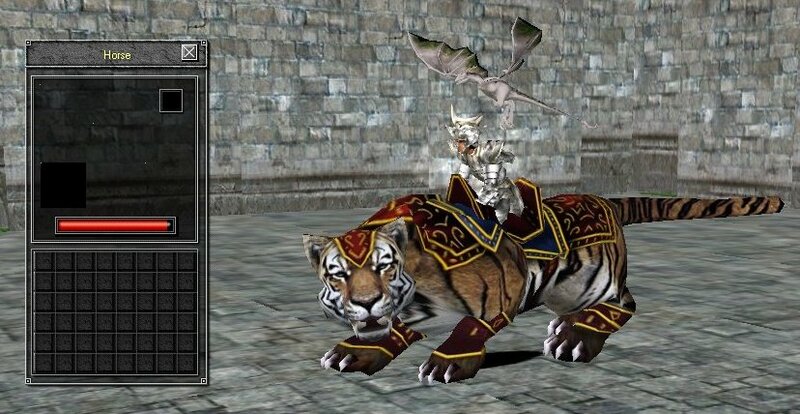 We will be releasing more mounts in the coming weeks. 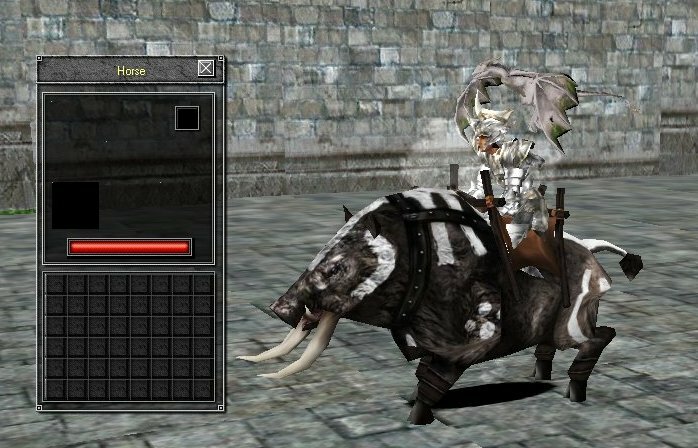 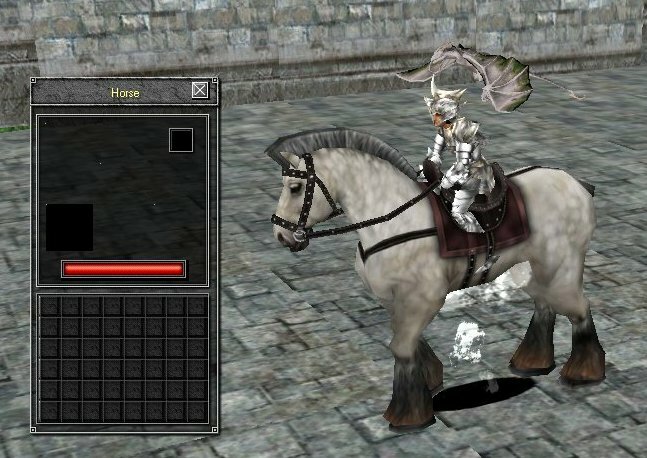 Including fame exclusive and rare mounts you can hunt.